Webco offers its customers one of the widest ranging alloy selections in the industry. Carbon steel, stainless and speciality steels, nickel alloys, and titanium are all available mill-direct, tailored to exacting customer specifications. 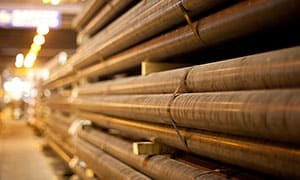 Webco manufacturers and/or stocks North America's widest range of welded and seamless carbon steel tube products for customers in a variety of industries. 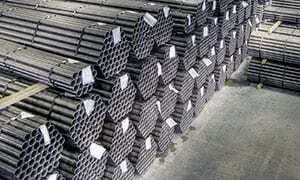 Tubing is available in a many grades and sizes, standard or adhering to your specifications (including tight tolerances and other unique requirements). 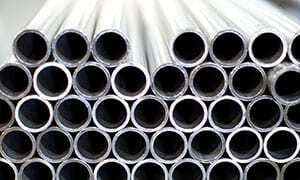 Webco has extensive experience manufacturing nickel alloy tubing for various applications. Webco's specialty alloy tubing (Fe-, Ni-, Co-, and Cu-based) are used in a wide range of applications requiring critical tolerances, precise dimensional control and special metallurgical properties. 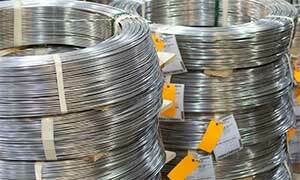 Webco manufactures a wide range of seam-welded stainless steel tubing in a variety of corrosion-resistant alloys and in many sizes. 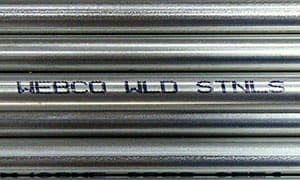 Webco supplies welded and seamless titanium tubing in variety of sizes, standard/off-the-shelf or tailored to meet its customers’ unique requirements. Lightweight, high strength and corrosion resistant, titanium is the material of choice in industries ranging from chemical processing to power generation.